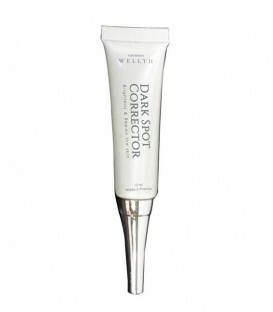 Specially formulated to even out skin tone, diminish dark spots and impart overall radiance and luminosity to the skin. It is also ideal for treatment of sun damage, wrinkles, and redness from post facial lasers. 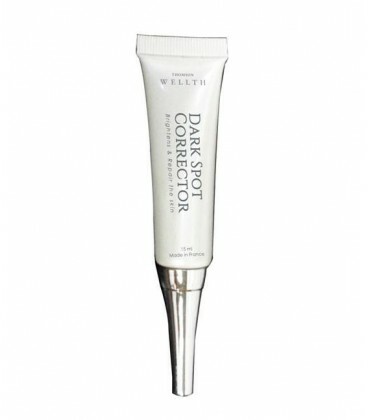 Light-weight and non-greasy, our Dark Spot Corrector is suitable for all skin types. Free from parabens, alcohol, and fragrances. Made in France. Use twice daily; - day and night, on targeted areas. 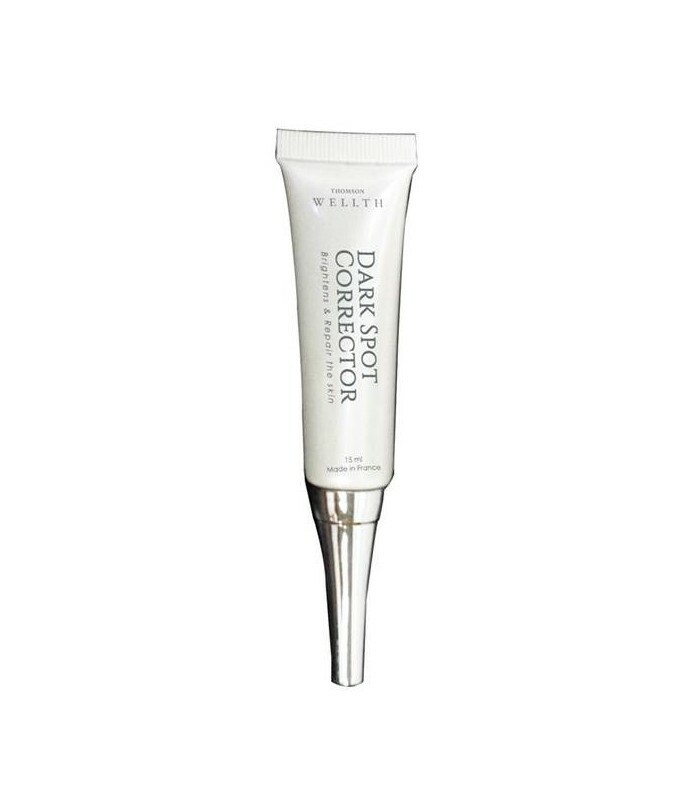 With continued daily use, the Dark Spot Corrector helps to prevent the formation of future dark spots and other discolorations. For optimal results, use with 2-Step Skin Peel.